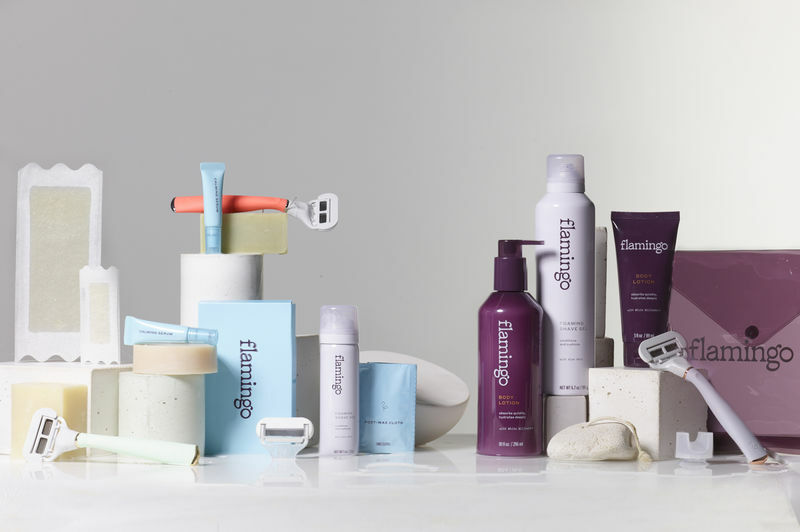 The women's care brand, Flamingo acknowledges that a woman's beauty routine doesn't have to be synonymous with perfection and has created a line of products that embrace one's natural curves, bumps and blemishes, all while nourishing the skin. The thoughtfully designed packaging of Flamingo elicits a sense of elegance and simplicity, which is only further by the products within. The newly launched line consists of dual-action items like moisturizing shaving gel or wax kits that arrive with step-by-step guides. 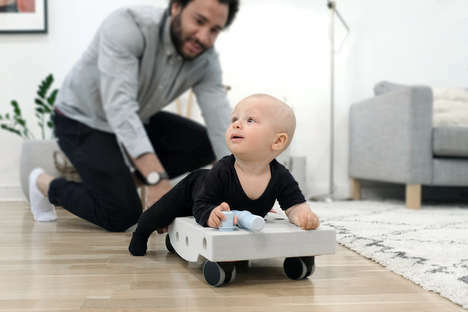 Each item works with the body instead of against it, leaving one's skin feeling soft and supple. Sitting on the intersection of personal care and self-maintenance, Flamingo offers a refreshingly affordable collection of high-end products that all retail under $20.